Commercial Retail Store in Wausau, WI Project | J.C. 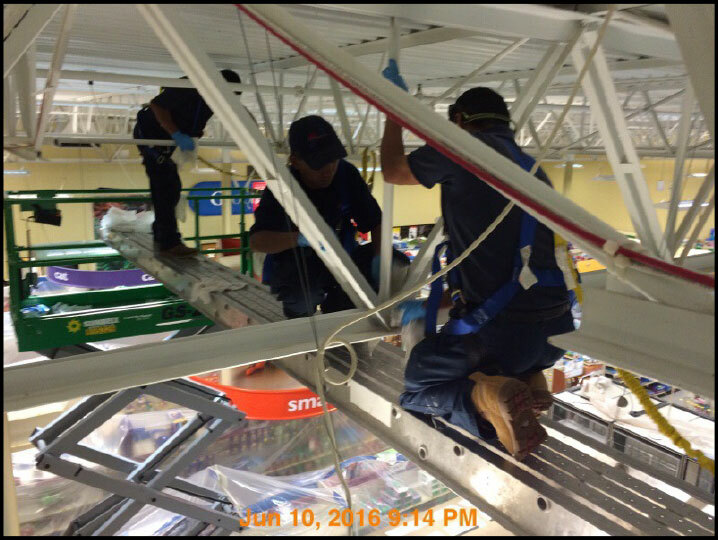 Restoration, Inc.
Wausau, WI – JCR was called to a Wisconsin Petsmart by DKI after a fire had taken place, and our teams were dispatched immediately. 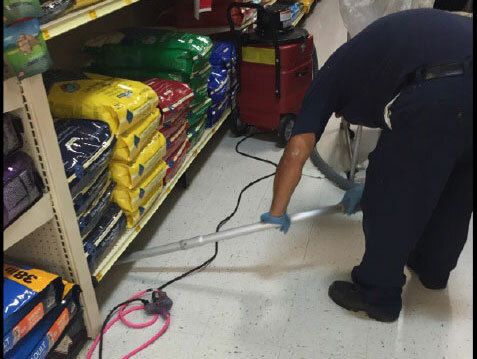 Our first priority was to clean and deodorize the 15,000 sq ft store with floor scrubbers. Our fire team then cleaned the ceiling joists, light fixtures, walls, and cinder blocks. We proceeded to seal the walls and ceiling of the fire source room. 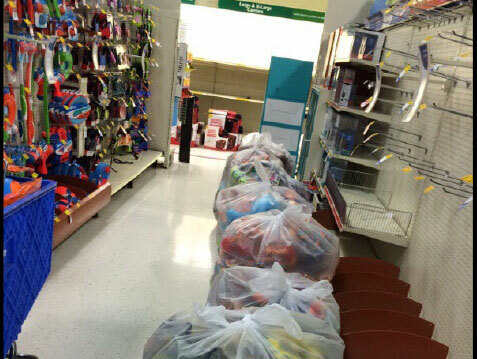 Then JCR disposed of all items in the store, per the Petsmart manager request. We removed all the contents from the source room and removed all wet ceiling tiles from a small adjacent room. 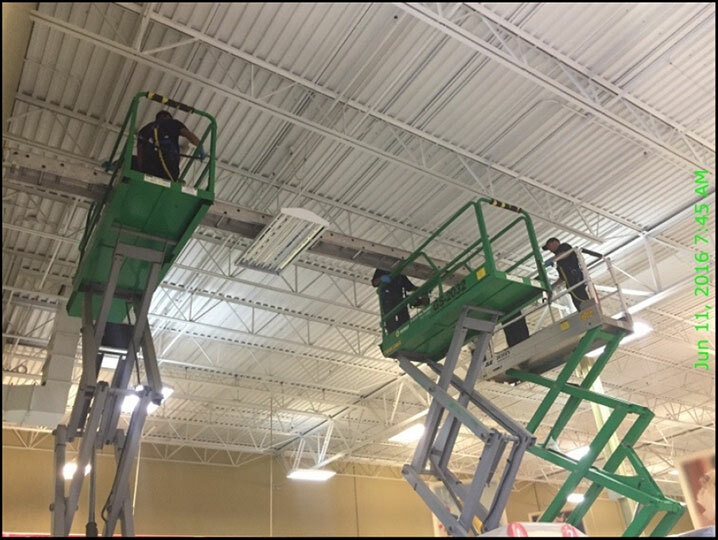 JCR successfully completed the work four days after our emergency services were requested, and the store manager was very pleased with the quick turnaround. Fire Mitigation, Structure Cleaning, Smoke Odor Deodorization.